Materials: Aluminum and Zinc Alloy; Brass. Weight: from 5 grams to 25 kgs. 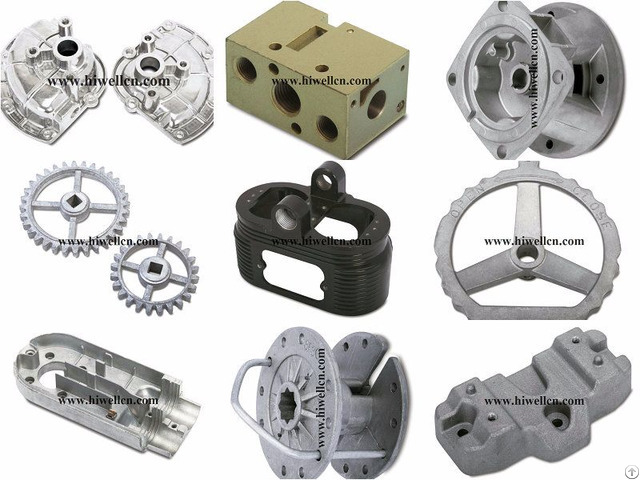 Production Equipments: Hot-chamber die casting machine; Cold-chamber die casting machine; Vibration polishing machine; Shot blasting machine; etc. Quality Control: Chemical analysis; Mechanical properties for tensile strength, yield stress and elongation; Impact testing; Leakage testing; Coordinate measuring machine (CMM); etc. Surface Treatment: Shot blasting; Polishing; Powder Coating; Painting; Passivation; Chrome / Nickel Plating; etc. Posted By: Qingdao Hiwell Machinery Co., Ltd.
Business Description: Qingdao Hiwell Machinery has been in business since 1994 for over 20 years, accumulating sales revenue of $36 million annually. 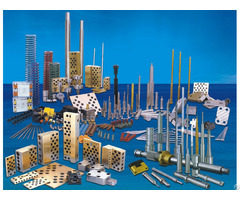 We mainly supply machinery parts, rigging hardware, and heat exchangers. 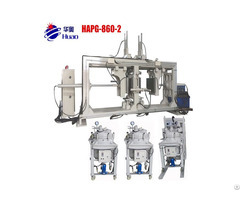 1) Advanced machinery equipment to satisfy strict requirements for different machinery parts. Experienced engineers to improve drawing and process, saving customers’ cost at the most extent. 2) Rigging hardware all in readiness for your one-stop purchasing. 3) We have selection software to design practical and cost-efficient heat exchangers to your applications. There are also hundreds of types of plates and gaskets for customers’ choices.